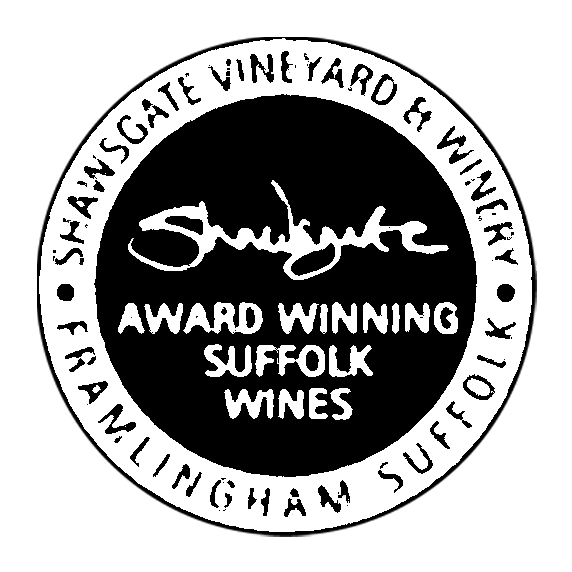 "This light premium dry Cider made with Suffolk-grown Falstaff apples is an expression of the Autumn of 2011. A delicate bouquet is followed by a refreshing palate of mellow flavours, with its gentle acidity and soft tannins adding to the appeal. Serve lightly chilled and enjoy!